PARTYNEXTDOOR is in a better place these days thanks in part to his work with Rihanna and Drake. The OVO Sound singer sat down this week for an interview with both Rolling Stone and The New York Times where he opened up about his contribution to one of the biggest songs this year “Work” by Rihanna and Drake. The Toronto singer also his first time meeting Rihanna. 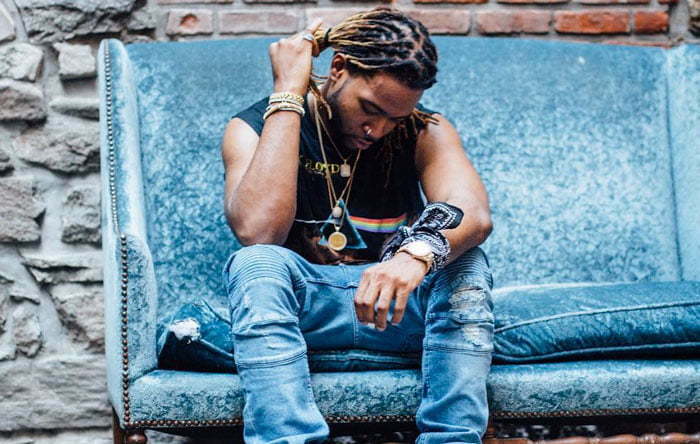 PND is listed as a co-writer of the single which he alluded was originally written for Alicia Keys. Party also spoke briefly about his controversial relationships with Kehlani and Kylie Jenner. “I’m grateful that really pretty girls like my music,” he said. PARTYNEXTDOOR new album P3 was released last week Friday.